SNA members have created nutritious, healthy and low cost recipes with ingredients found within a food bank. 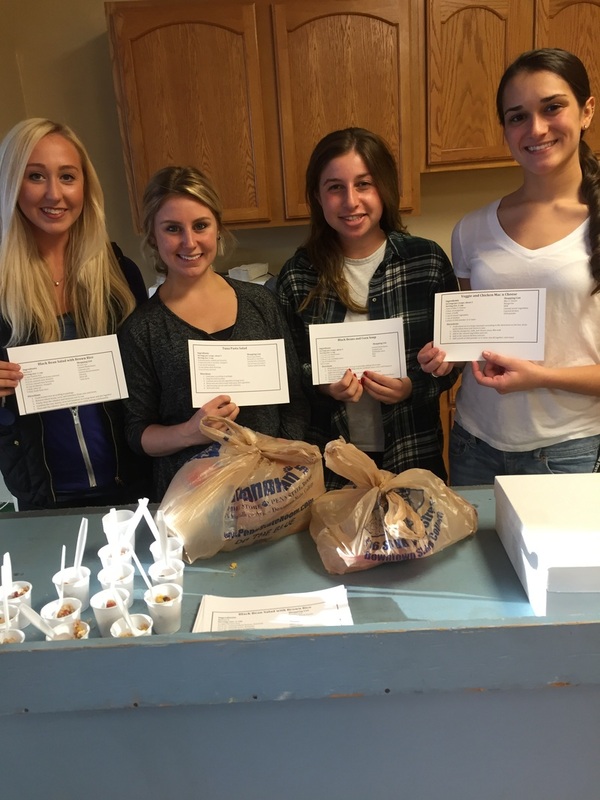 Members have gone to a local food bank to hand out samples of the recipes they have created and distribute recipe cards to clients of the food bank. Click the link below to see some of the recipes they have made!